And I’m back again here on our patio ;)! This time I am joining Shauna at Satori Design for Living & Friends! 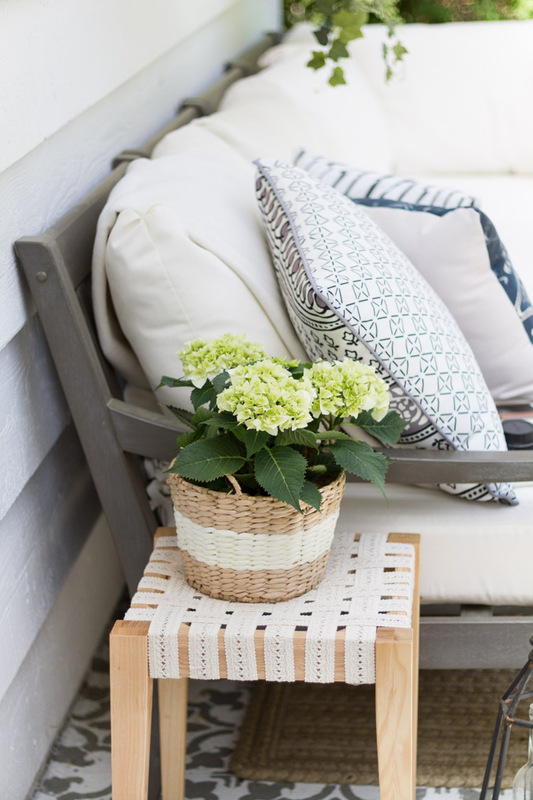 It’s part of the Outdoor Extravaganza and today I am talking all about outdoor decorating and entertaining…. You may have seen our patio before as it is divided into a dining area and then a lounging area. I love love love decorating this space it is one of my favorite. Much like the inside of our home, I kept this space simple too. 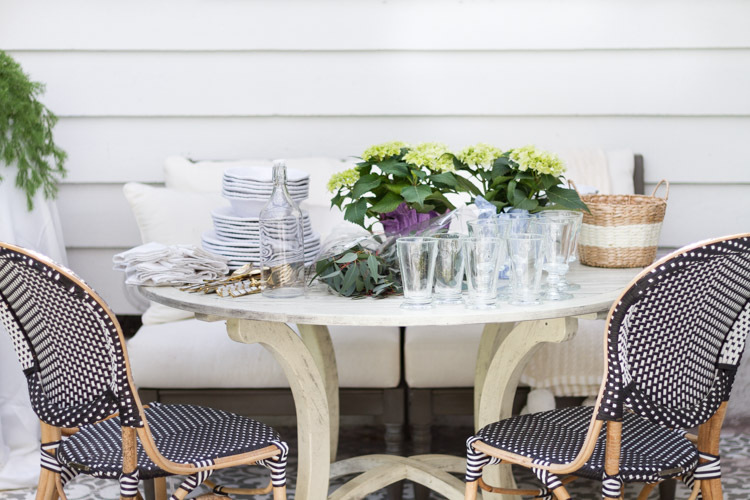 I am going to share some more helpful tips on how to dress up your outdoor spaces easily as well as entertain in stye without too much fuss! I pull everything out at once and make a big pile on the table. This way I can see what I have and can move it around without running back and forth to get more pieces. Use trays to carry things in groups (this is a huge time saver). 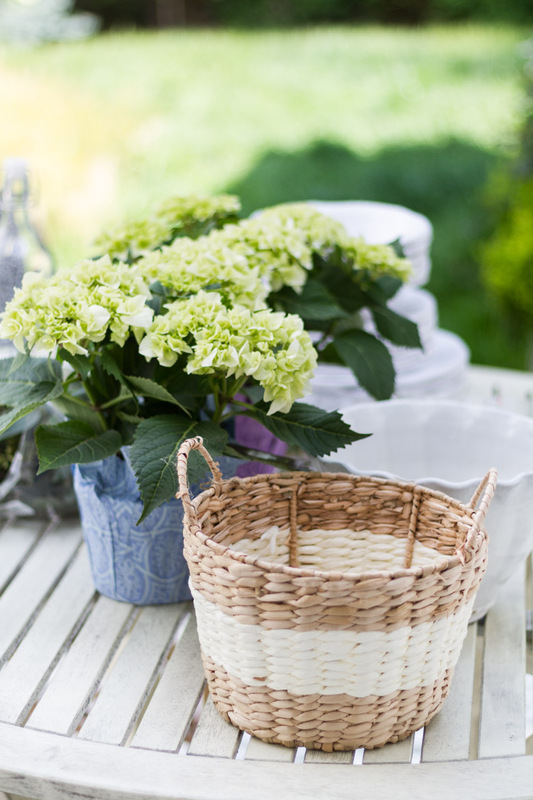 Find potted flowers and baskets or pots to house them. 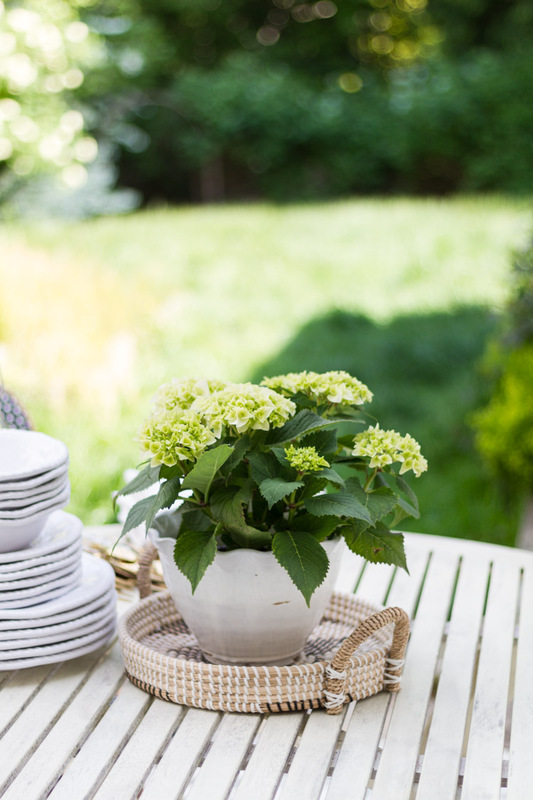 Potted flowers are perfect for reusing even once the party is over which makes them budget friendly too! 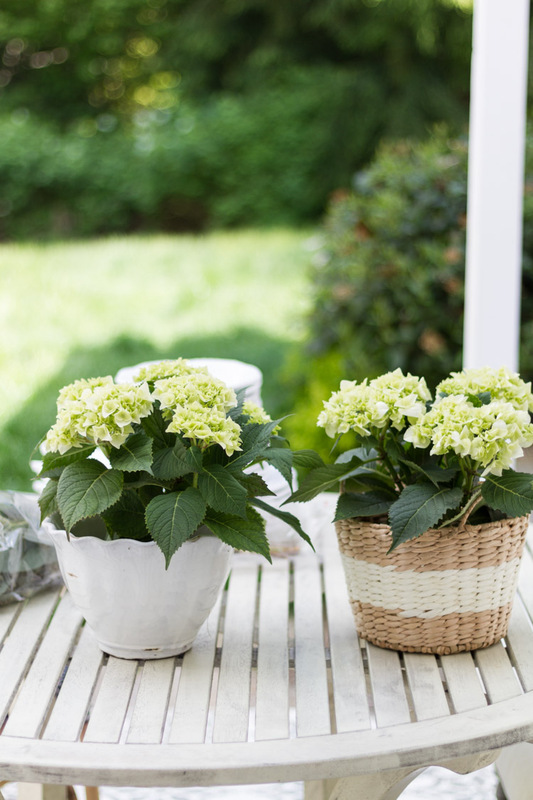 Plus, you don’t have to spend time on arranging bunches of flowers or worrying they will wilt before your guests arrive. 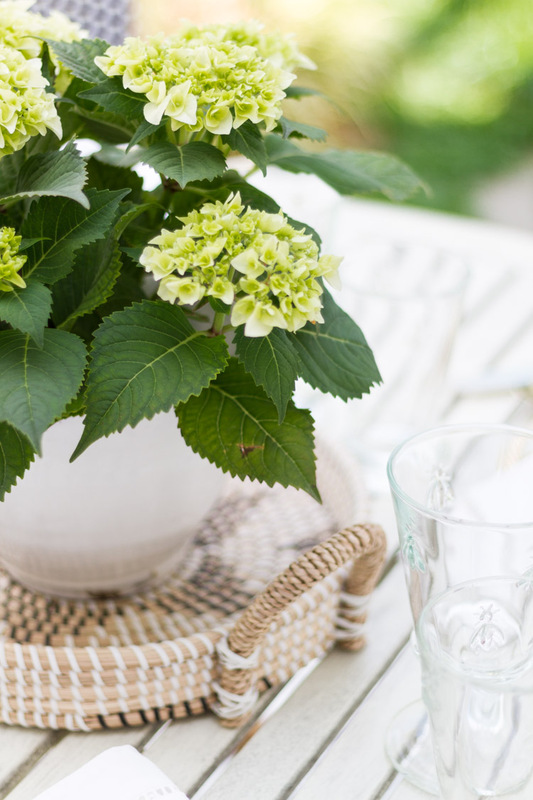 A bouquet of greens are also a nice touch to any of your outdoor tables. They are hardy and easy to throw together. 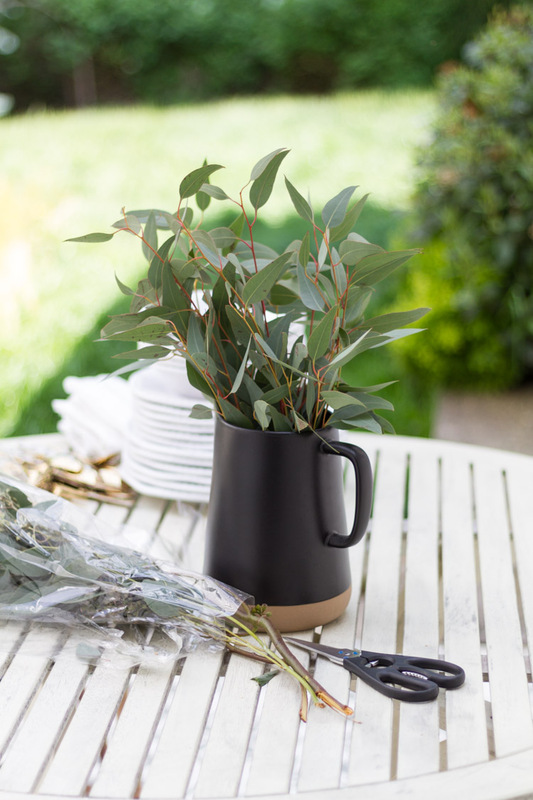 Eucalyptus is always a winner in my book. 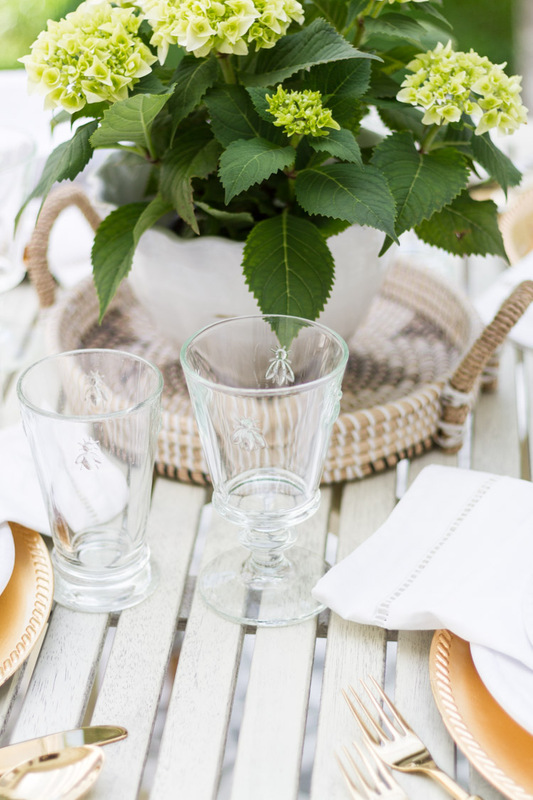 A woven tray underneath a potted arrangement adds texture and a little more dimension to a simple centerpiece. 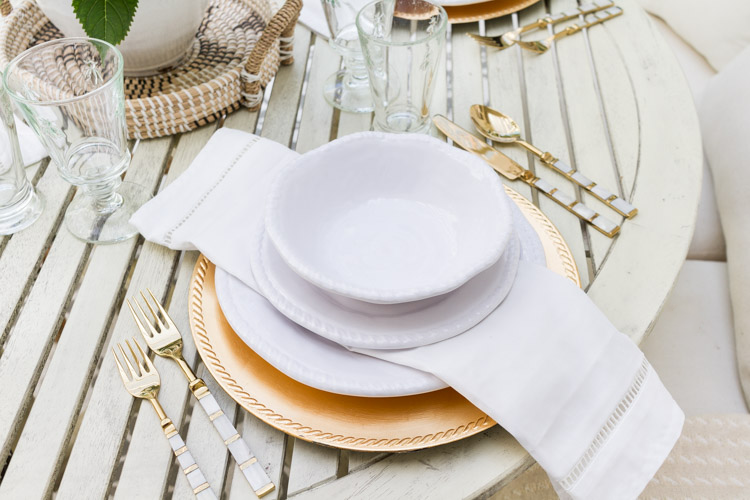 As settings are put together, this is a great time to use your informal dishes or glasses. 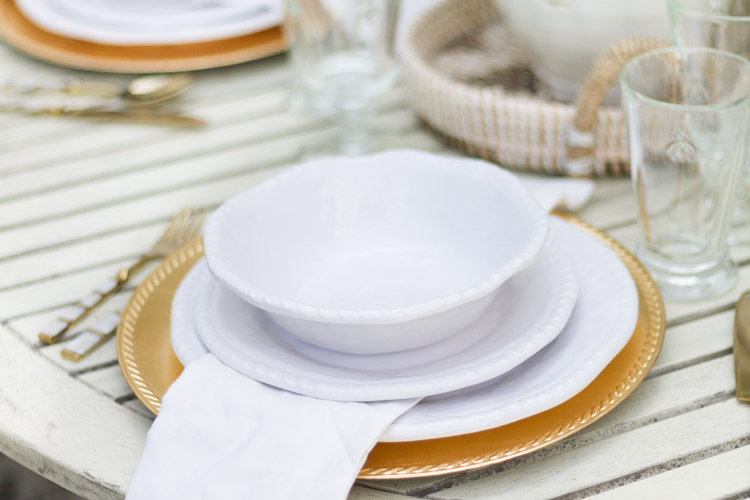 I pull out my melamine pieces and paper goods are always a fine idea too! Don’t forget something like a glass water bottle makes a special statement to the entire setup. Makes even the more causal settings a little more fancy. Set out the other arrangements and potted flowers. 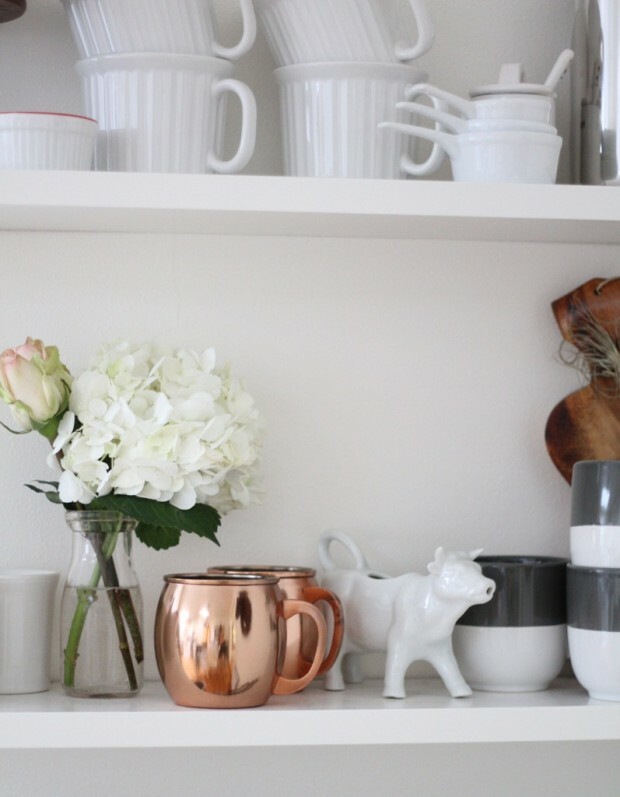 Sprinkle them throughout the space. I even pulled out some of my faux greenery to fill void areas this year. 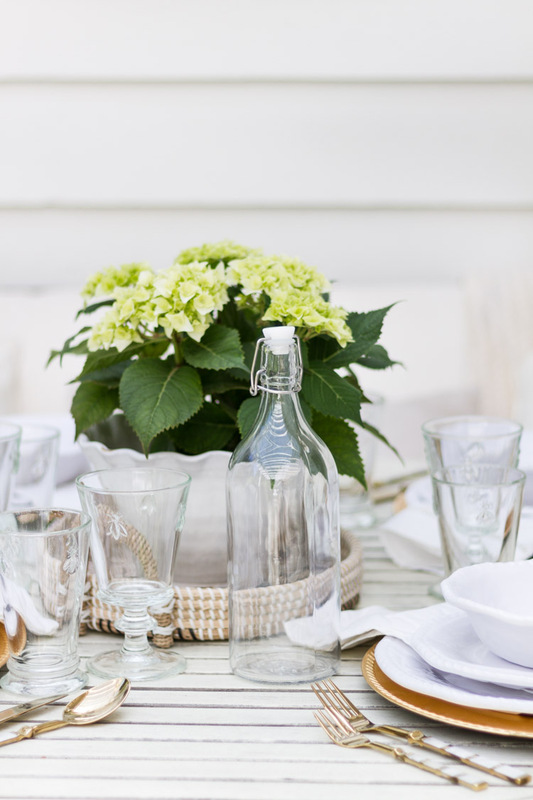 I am still on the hunt for fresh greenery and until then this will do! 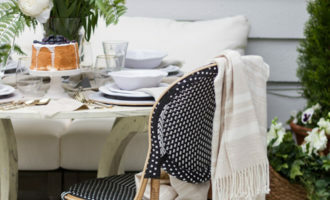 Hide unsightly objects with table cloths. We have a rain barrel that I am itching to replace, but until then, I can just make it look pretty… haha. 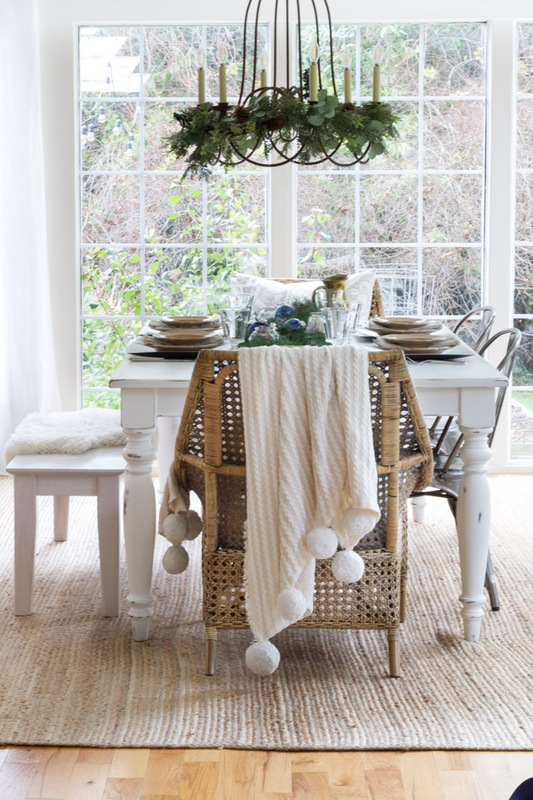 Easy entertaining and decorating for such a fun time of year. I love getting to share these ideas with you and what an honor that you stop by each time to check in and see, thank you! 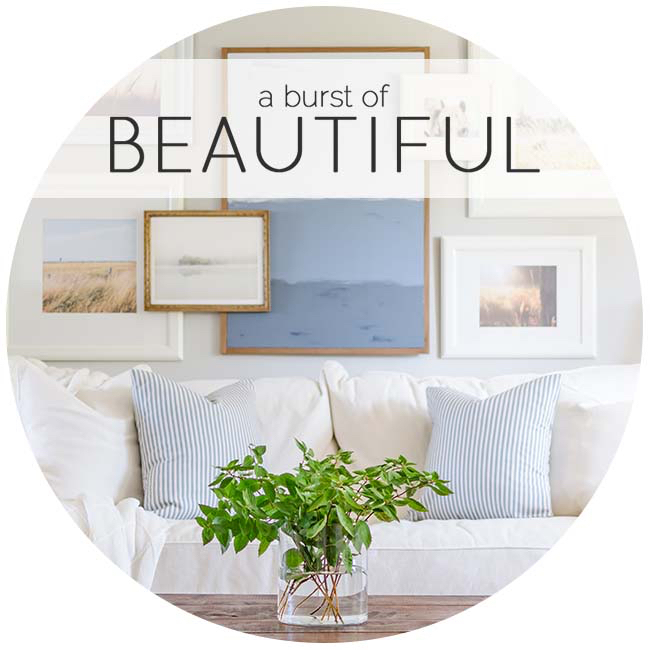 Don’t forget to visit these other lovely friends sharing down below… There is so much beautiful inspiration to enjoy! Casa Watkins Living | City Farmhouse | Clean and Scentsible | Vinyet Etc. 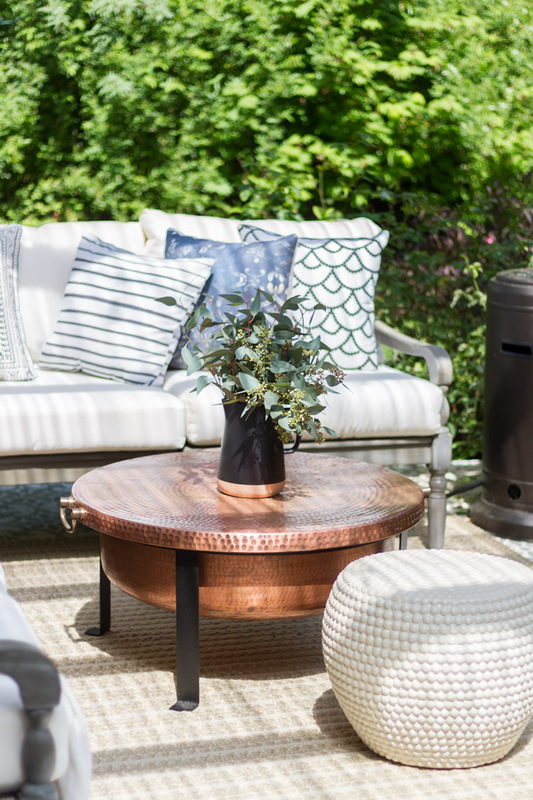 Hi, is your firepit deep enough to keep the embers from burning your cushions and rug…looking to purchase the same one and have a similar setup and am afraid of that…any suggestions? So so beautiful, Annie! I could pin every picture!! 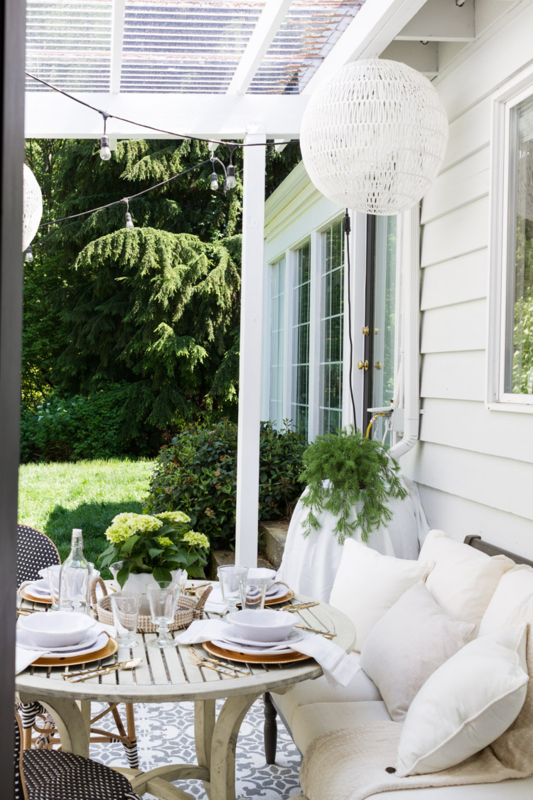 What an amazing outdoor space to spend time in with your family and friends. Krista thank you sweet friend! Can you please let me know where the fire pit is from? Hi Sue, it is from Grandin Road =). 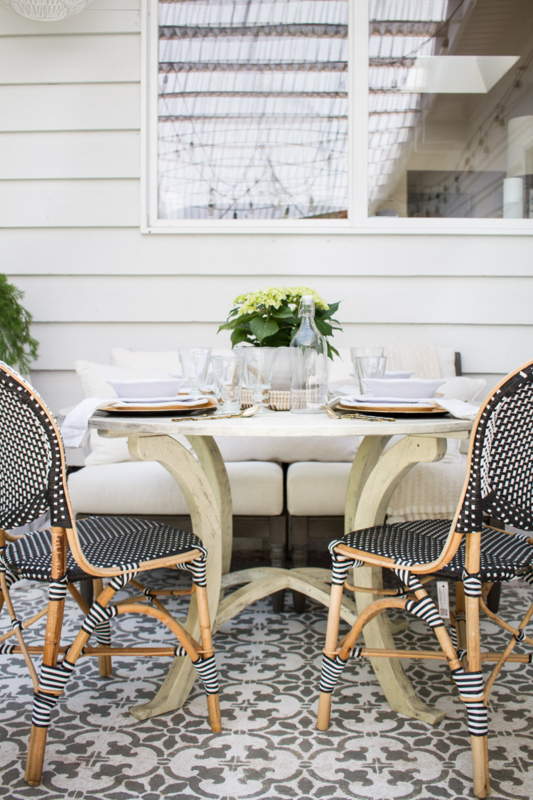 where are your dining chairs from? 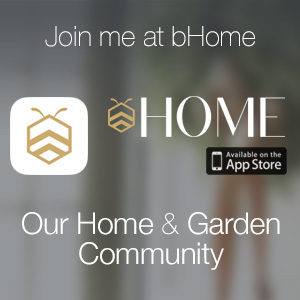 Hi Kim, these are from Frontgate – thank you! Beautiful! 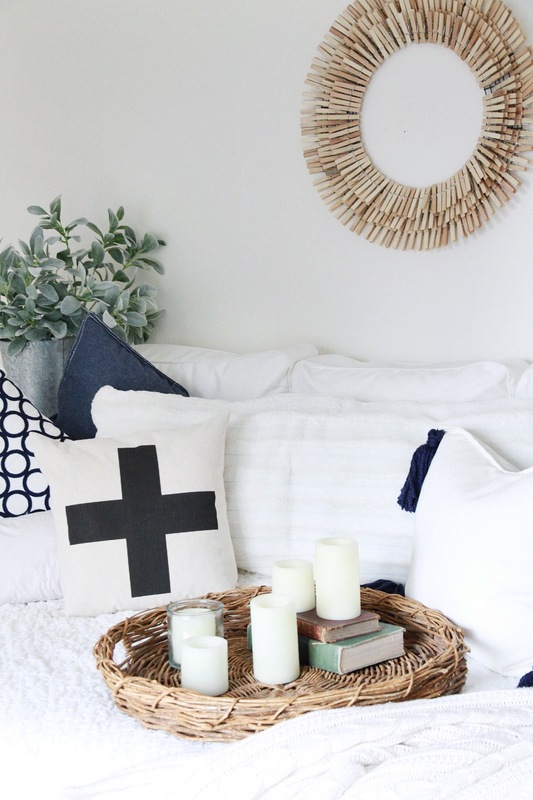 I’d love to know where that scalloped design pillow is from! Hi Kristen, thank you! It is from Grandin Road! 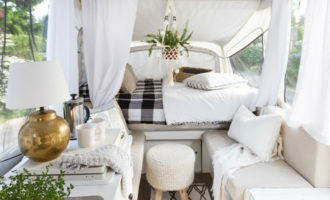 I love it ~ It’s is so comfortable looking yet inviting! 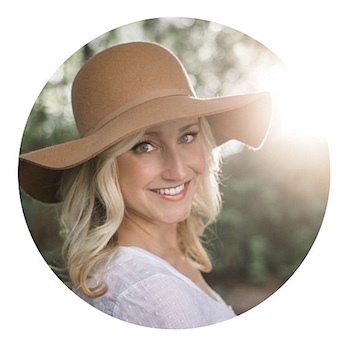 I so enjoy and appreciate your blog and your taste and style is the best bar none! There is something about your posts that really inspire me. THANK YOU! Karen! This is the sweetest compliment and means so much! Thank you and hope you know how much I appreciate you stopping by and taking the time to visit! Simply beautiful! I think I could spend the whole day out there! Very inspiring! Laurie thank you! I really appreciate it! who would notice a rain barrel with all that eye candy around it ha! Ha ha thank you Valerie! Annie, I can imagine you and your family enjoying this space. It’s lovely! Such great tips too. Danielle, that is such a compliment, thank you! 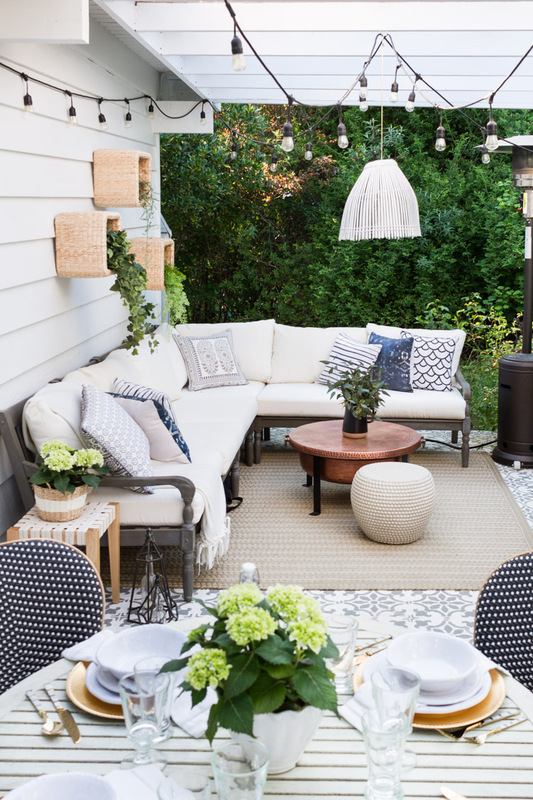 Love your cozy outdoor space. So inviting. Dianne thank you! You are always so kind to me! Jo-Anna thanks so so much!!! WOW! 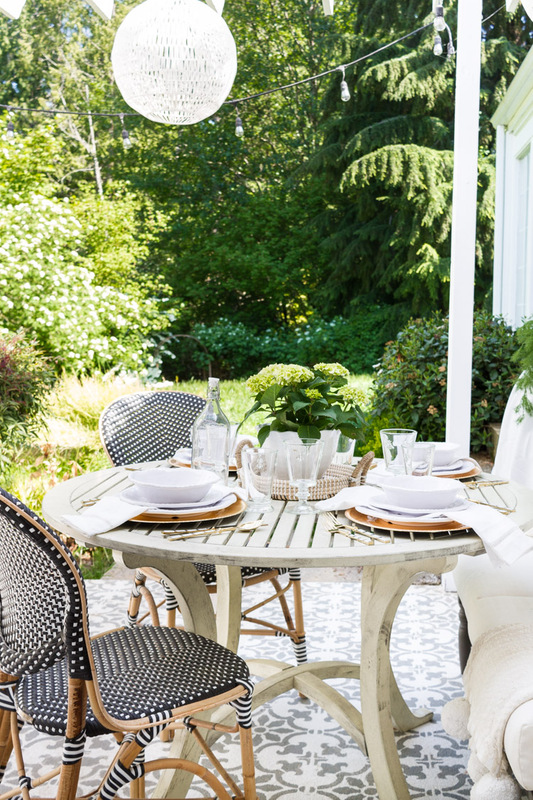 This is such a gorgeous outdoor space. Perfect place for entertaining!!! Love all the pattern and textures in this area. Stephanie I really appreciate that! Thank you so much! 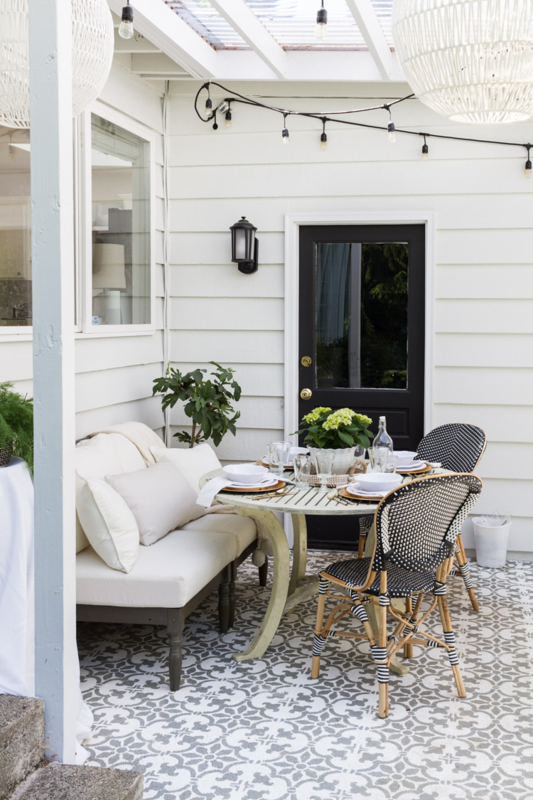 Annie, I just adore your patio space. You’ve made it so warm and inviting. I can just see myself sitting there drinking wine with you…I’m coming over! Oh Jamie wouldn’t that be so much fun! I agree and I would love that, I think we need to make that happen some day! beautiful and inspiring space! where are the fun white dome lights from? ?